various forms of dermatitis and psoriasis ! 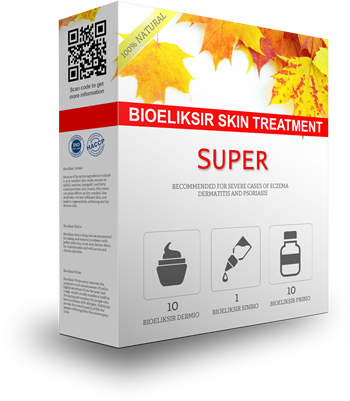 For more than 30 successful years, 100% natural Bioeliksir products helps consumers in treatment of skin disorders and others various skin illnesses such as psoriasis, dermatitis, allergies, eczema and herpes. 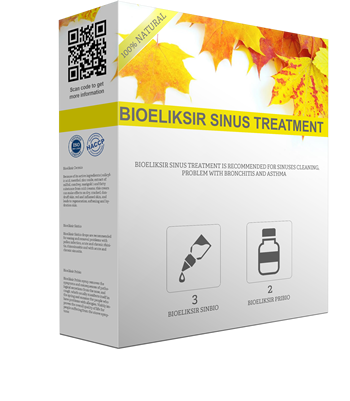 Classic medical therapies often do not provide the desired results in the treatment of these diseases, while Bioeliksir products impress with their performance after just a few treatments. 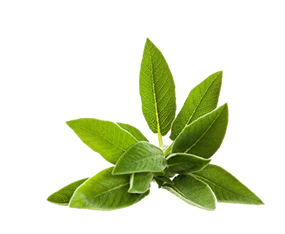 Products, based on herbal base, represent the part of traditional medicine which gives great results in connection with present day medicine. Cooperation with medical institutions contribute to continuous improvement and better effectiveness of Bioeliksir products. 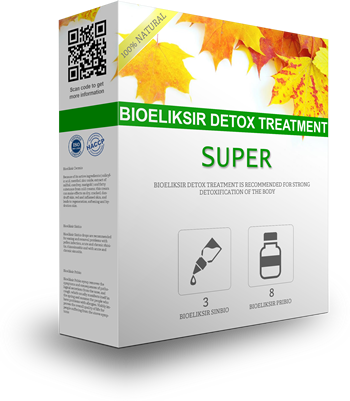 Aim of Bioeliksir products is cleaning and detoxification of the organism, they effect positively on strengthening the immune system and as such are recommended both healthy and sick people. 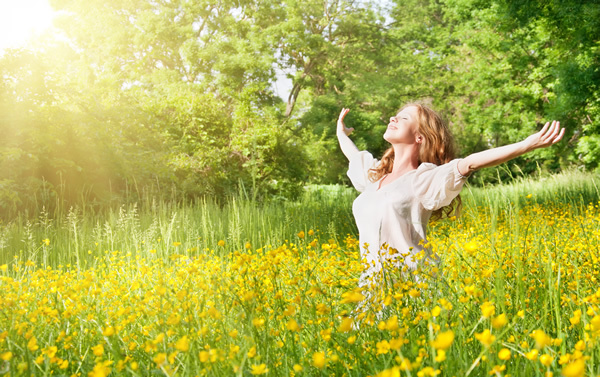 Detoxification, proper diet and regular physical activity prevents the damaging influence of environmental factors and prevent the occurrence of diseases. 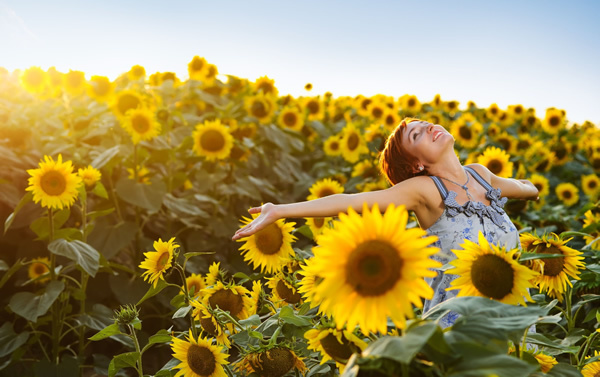 Researches has clearly demonstrated a link between stress, environmental factors, and impact of malnutrition in the development of various diseases, such as: coronary heart disease, atherosclerosis, gastritis, psoriasis, diabetes, obesity, rheumatoid arthritis, and allergy. Severe skin disease (skin disorder) characterized by dry, red and cracked skin with the onset of severe itching, usually occurs on the folds (elbows, knees and neck), the cheeks but can affect the whole body. Psoriasis is a chronic skin disease, whose main manifestations are skin redness (erythema) and skin peeling (desquamation). 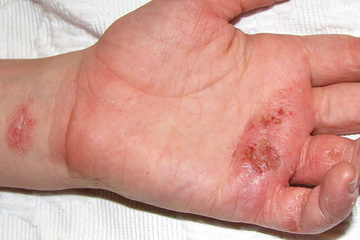 Depending on the case the disease may affect only certain parts of the skin and remain so throughout whole life, but it can be extended to the whole body. The disease most commonly affects the skin of the elbow and knees, but can often be seen on the belly-body of the patients. In these cases, in addition to the application of the cream that is applied to all of the affected skin surface, syrup and drops are also used in this treatments, The syrup and the drops strengthen the respiratory system, the body’s first-line of defence, and they detoxify the organism (discharge of secretions and toxins), thus helping strengthen general immunity. 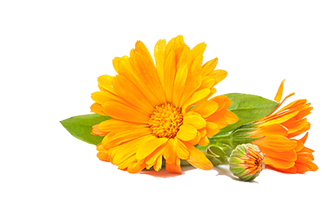 All products are plant – based, and does not contain corticosteroids. Eczema , herpes and other skin problems (skin disorders) can also be successfully treated with Bioeliksir Dermio cream. 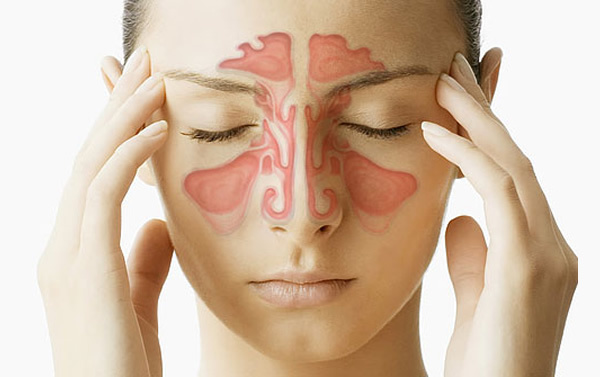 Sinusitis or rhinosinusitis is inflamation of the mucous membranes that lines the paranasal sinuses, which is manifested by headaches, pain and tumidity in the sinusoidal channels area with nasal congestion and the occasional appearance of secretions from the nose. 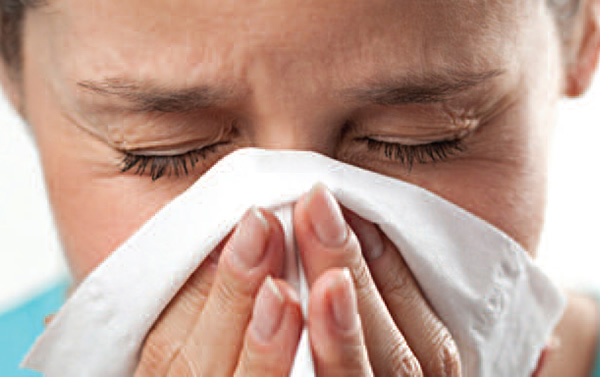 Products, which are used on patients with both acute and chronic sinusitis are intended to stimulate and enable the natural drainage of secretions that fill the sinus channels and also regenerate the mucous membrane which prevents the occurrence of new inflamation. When it comes to chronic diseases such as bronchitis and asthma, products are "cleaning" the upper and lower parts of the respiratory tract so the patients can stop using asthma pumps (puffer) or reduce its use to a minimum, depending on the severity and chronicity of diseases. Subscribe to the Bioeliksir newsletter to get promotions direct to your inbox. Thank you!Your message is sent! Error!You must fill all (*) fields! 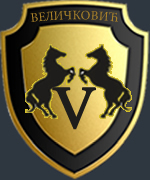 We will be happy to publish. Bioeliksir is looking for distributors! 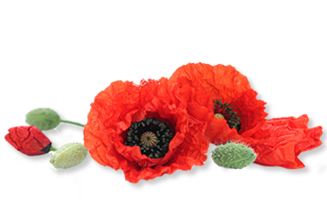 Bioeliksir natural products help consumers in treatment of skin disorders, detoxification and sinus problems.